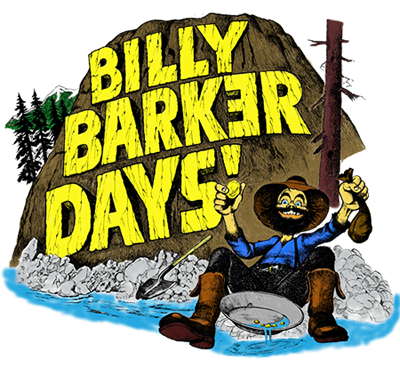 Quesnel, B.C..- For the first time in 44 years, there will not be a Billy Barker Days event in Quesnel.The Billy Barker Days Society and City of Quesnel made it official this morning, outlining their reasons for the unprecedented cancellation. The wildfires in the Cariboo are not contained and the weather forecast for this week calls for wind and high temperatures. This decision was not only necessary but made out of respect and empathy for those displaced from their homes and the personnel working on these fires. * Travel throughout the Cariboo is limited and the Emergency Operation Centre recommends that any unnecessary traffic be minimized on all highways in the area. * Our area already has a high concentration of particulates in the air, which could worsen depending on the surrounding fires and winds. This can present medical issues for those with respiratory conditions. * The RCMP – Quesnel Detachment are fully engaged in evacuation and traffic control (roadblocks) throughout the North Cariboo and not able to provide the required support for the festival. * Prior to the increased urgency in our area, the Quesnel Fire Department sent a crew and a Fire Engine to assist 100 Mile House, so their ability to respond to local calls for service is limited. * Currently, G.R. Baker Memorial Hospital is working over capacity due to receiving patients from hospitals in evacuated communities. 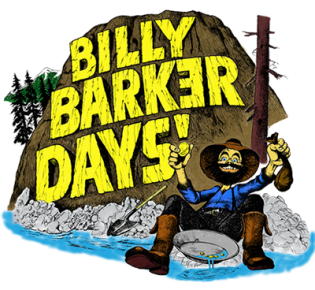 Billy Barker Days always represents an increased work load, and their resources are already stretched. * All emergency operations agencies agree that it is important that Quesnel is able to respond with assistance to our neighbors, should we need to accommodate evacuees or provide support. Additionally, should the wildfire situation impact Quesnel directly, we need to be in a position to move swiftly. We need to keep facilities, parks and personnel available and roads clear should the fire situation change and local support be required. Tough decision to make but certainly the right one. Next year’s event will be twice as good!